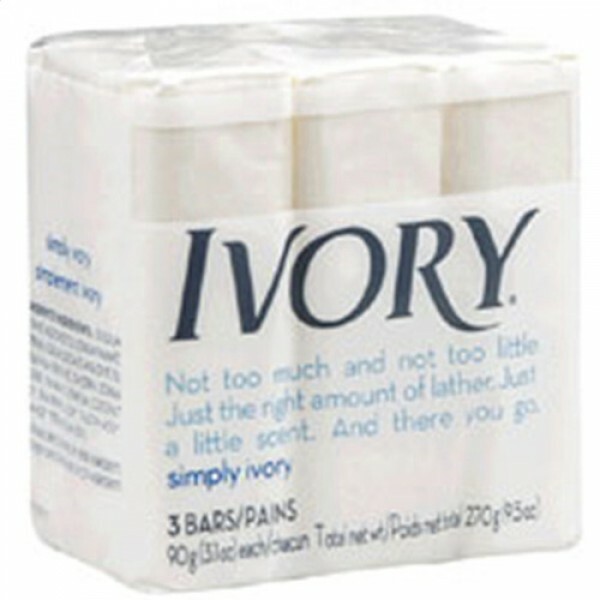 Ivory Bar Soap provides mild cleansing benefits for a pure and simple clean. 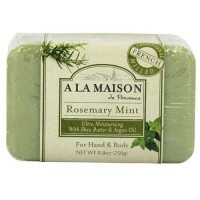 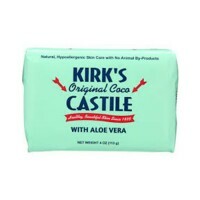 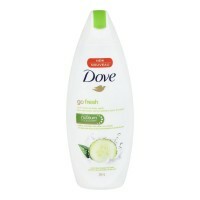 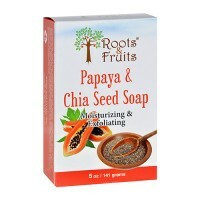 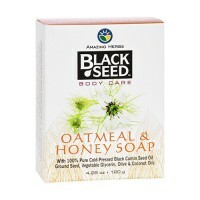 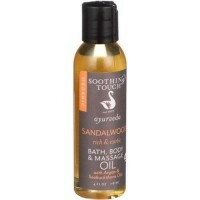 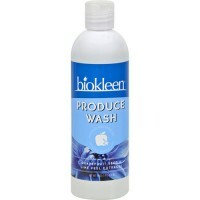 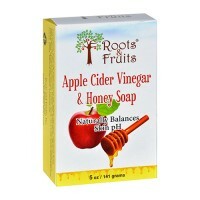 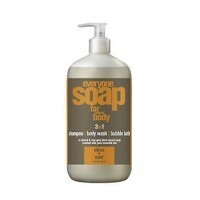 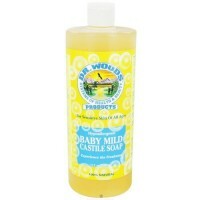 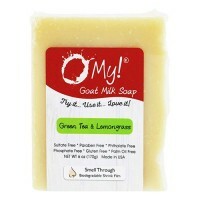 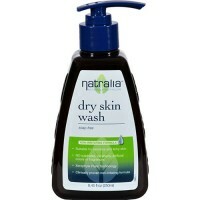 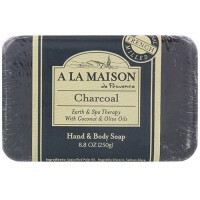 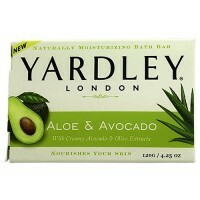 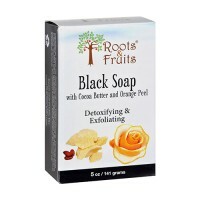 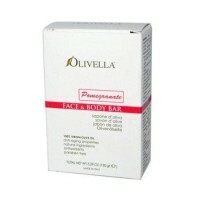 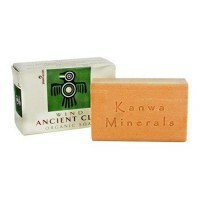 Provides mild cleansing benefits for a pure and simple clean. 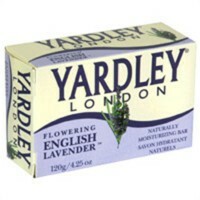 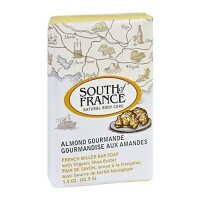 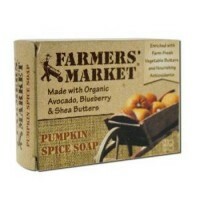 Ivory Soap is a basic soap that cleanses the skin by removing dirt and oils which can clog pores. 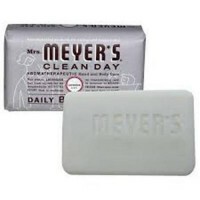 The classic 99 44/100% Pure Floating Soap contains no heavy perfumes, creams, or dyes.